I seen that True Blood posted the first photos for season six. They had all the regular people in the photos and around the end they had a surprise. 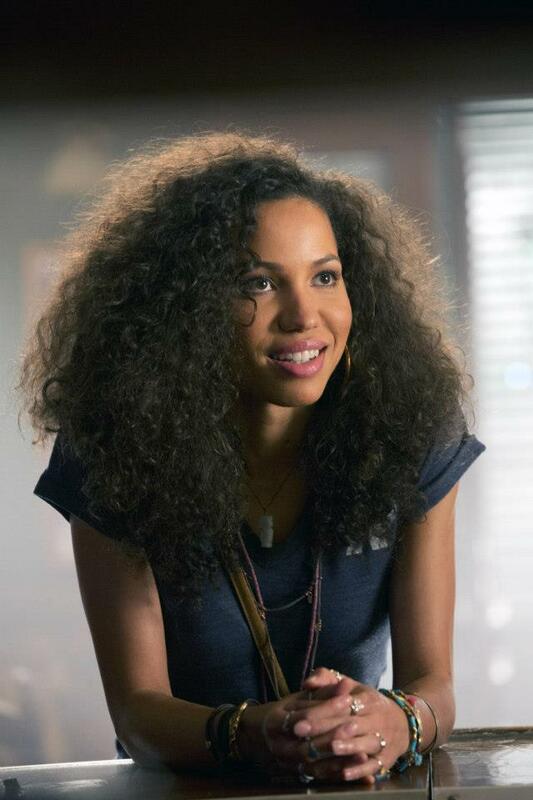 Jurnee Smollett-Bell from Friday Night Lights. She will be playing the role of “Nicole Wright". I can't wait to see what kind of role it is. After the jump she talk about how she got the role. Loud noise anyone?